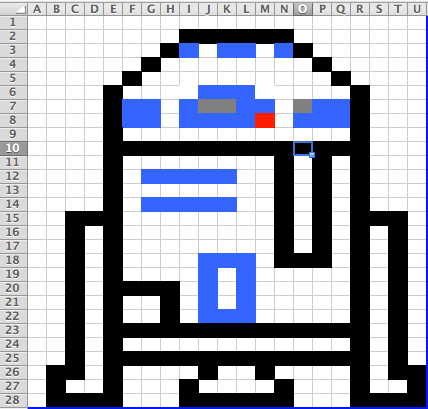 R2D2 – Post-It Note Art! I loved Nathan Kraft’s Van Gogh Post-It Note art on his windows. If you haven’t seen it…check it out. Grabbed some Post-Its and got to work…..I also created a time lapse video so I can make a 3 Act math problem for my students (Coming soon!). 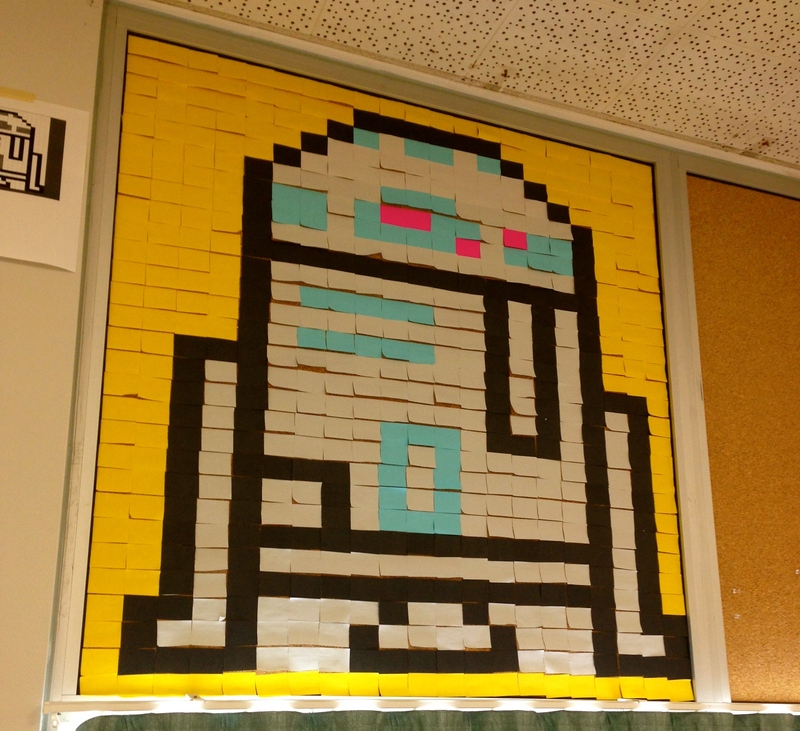 I actually used 609 Post-Its! !